With By The Numbers Fabric System we will step shop owners through the 3 easy steps to create pre-cuts packaged to sell more fabric and move inventory. Paired with BTN Patterns and other patterns that use pre-cuts you will sell more fabric. 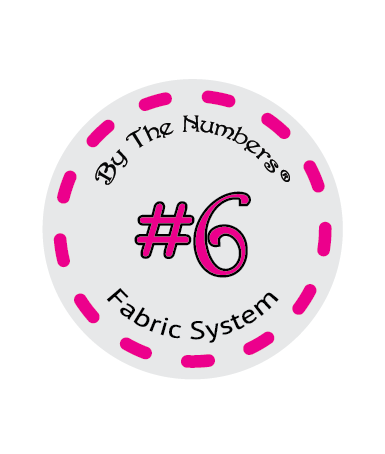 Shop owners can contact Gina for more information about BTN Fabrics and Patterns.